This great looking and presentable Scotch Royal Haggis is complimented with the addition of wild Scottish venison. 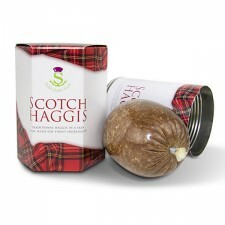 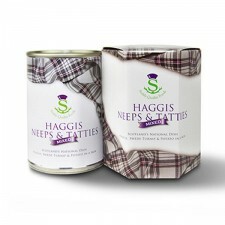 The result is a distinctive, richly flavoursome haggis. 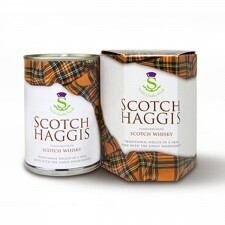 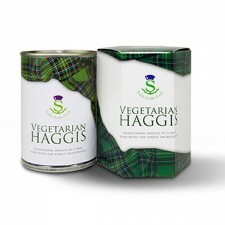 The combination of succulent venison, fused with the oatmeal and spices of a traditional haggis bring out the very taste of the Highlands of Scotland.